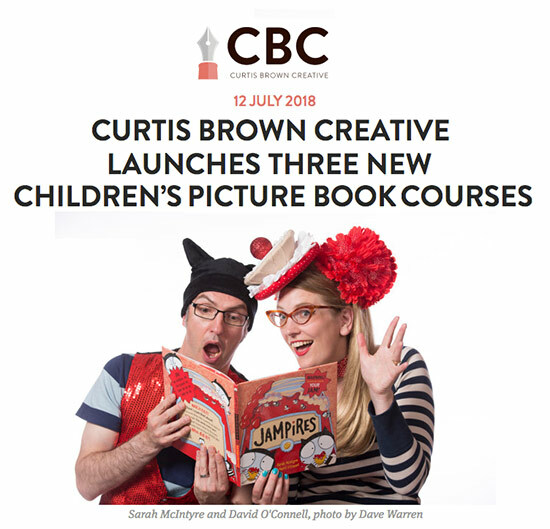 If you’ve ever thought about writing or illustrating your own book, then Curtis Brown Creative have launched a series of online courses for aspiring picture book creators. They asked me and my fab friend and Jampires co-author Sarah McIntyre to help come up with content for three courses: one for writing (me), one for illustrating (Sarah) and a combined course offering material from both of us. When I quit my day job to work in children’s books I spent a long time floundering around: I was completely clueless as to how to go about it. 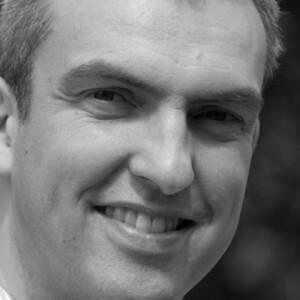 We’re passing on our experience so you don’t have to make the same mistakes and can get on with being creative. There are detailed notes and accompanying video content, creative exercises and mentoring, all to help you make your picture book idea a reality. The courses start in October, so sign up now at the CBC website. Summer Reading Challenge is here!